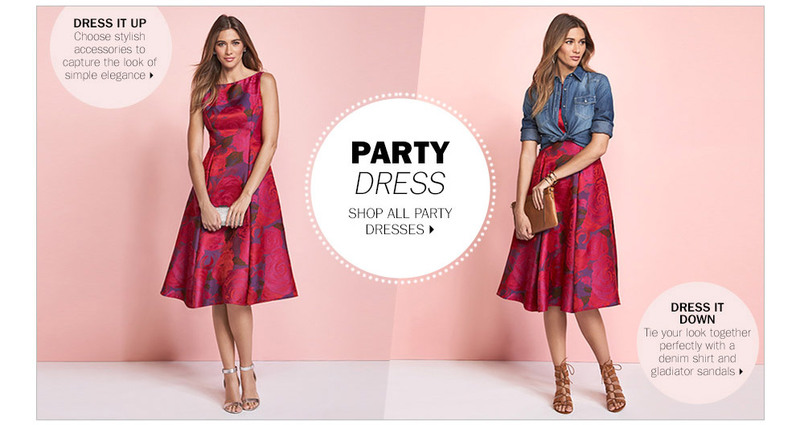 Here’s a Spring ’16 dress campaign I shot for one of my fave clients Bonton! I love that it shows multiple ways to wear several different dresses! I believe everything you buy should be versatile! I constantly get asked “But how do I wear it! ?” Well here’s how! 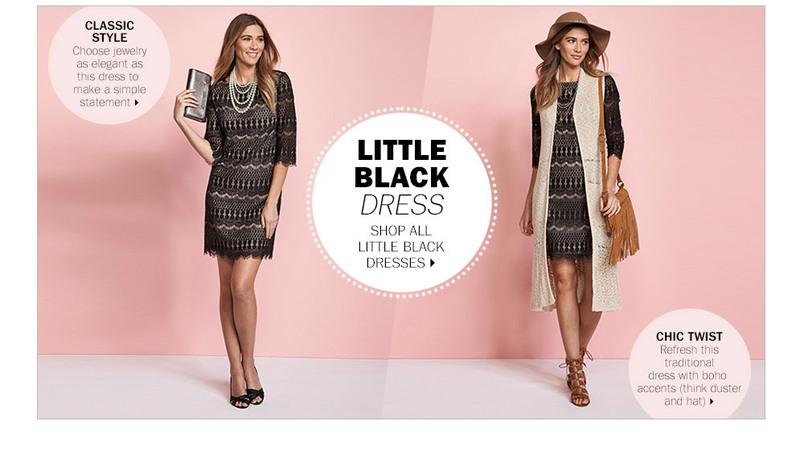 A little black dress can go from day to night with a change of accessories. A hotter shoe and a dressier clutch and you are ready for drinks or dinner! 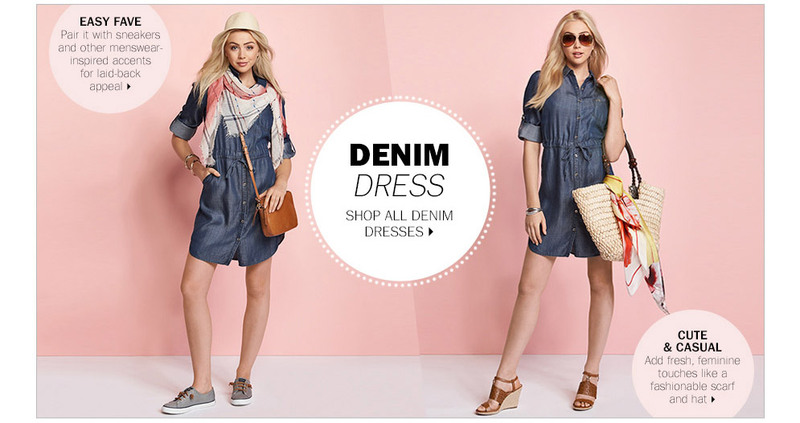 The denim dress can be worn a million different ways! And year round too! Add textured leggings and knee high boots or booties to take it into fall/winter! Every woman has that special occasion dress they think they’ll never wear again! Trust me you can. It just takes finding the right pieces to mix it with! 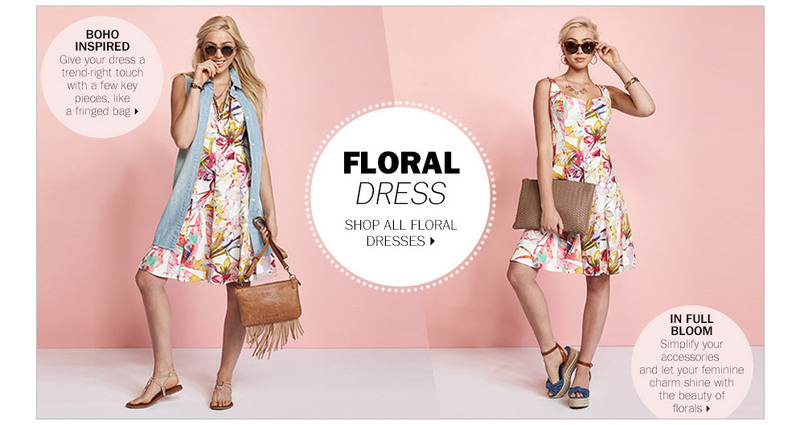 Spring and summer are always about florals! Take them from sweet to edgy with hip accessories. The little black dress goes to Coachella when paired with haute hippie inspired accessories like a floppy hat and a fringe bag! And don’t be afraid to mix black and brown. This entry was posted in Current Affairs, Entertainment, Fashion, Fun, Music, Travel and tagged Bonton, Calvin Klein, Coachella, dress, dresses, fashion, shopping on April 16, 2016 by Marcellas Reynolds.